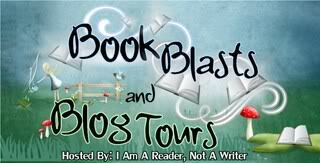 Check out the other stops on the tour HERE. 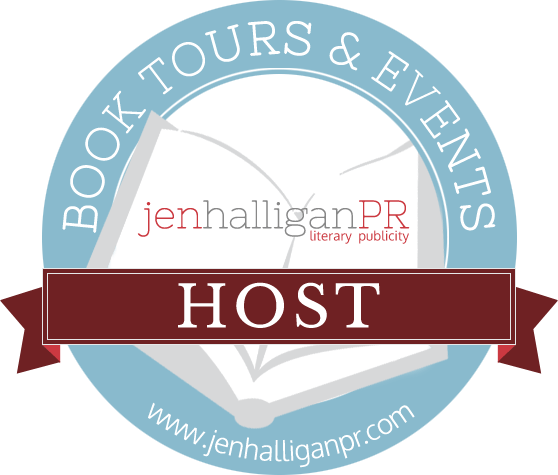 Destiny Ford is a pseudonym for Angela Corbett. 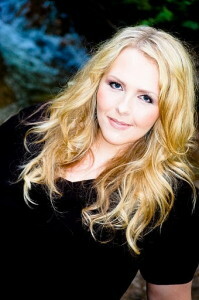 Angela graduated from Westminster College with a double major in communication and sociology. She started working as a reporter when she was sixteen and won awards for feature, news, and editorial writing. She has also done freelance writing. In addition to writing, she works as a director of communications and marketing. She loves classic cars, traveling, cupcakes, and U2. She lives in Utah with her extremely supportive husband and their five-pound Pomeranian, Pippin, whose following of fangirls could rival Justin Bieber’s. The garage door was open, my dad’s legs sticking out from under the Mustang. He was six feet tall and resembled a tank: strong and capable of anything. I was surprised he fit under the car. The fact that he was already working on the Mustang meant he must have heard about the fire and the dead truck from the police scanner he’d bought several years ago to keep track of his wife. My mom saw him too and grabbed her purse, which she’d managed to save before the truck was completely engulfed in flames. I nodded as we got out of the car, and followed her into the garage. My mom walked up to the edge of the Mustang. She looked down through the engine compartment, trying to see my dad through all the parts under the hood. And with that, he slid back under the car. 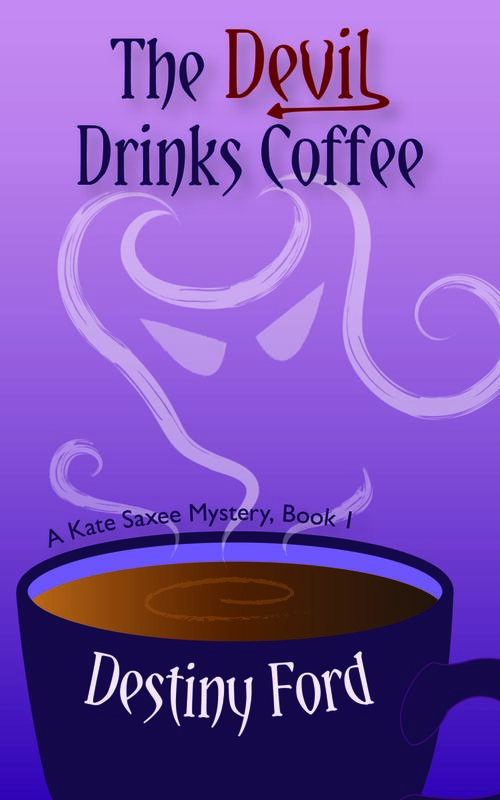 12 Winners will receive an E-Copy of The Devil Drinks Coffee by Destiny Ford. 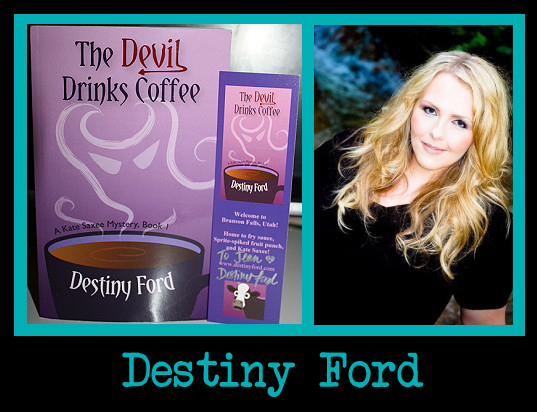 2 Winners will receive a Signed Copy of The Devil Drinks Coffee by Destiny Ford.